Robert Trent Jones Jr. 1973 18 72 6902 25 minutes from downtown. Designed by Robert Trent Jones Jr. for the1975 World Cup Tournament, Navatanee is one of Thailand’s most famous golf courses. This magnificent championship golf course has become a golfing Mecca for first time visitors to the country. In terms of playability, the course really has something for everyone, the greens are well protected by bunkers, there is a good mix of wide and narrow fairways and water comes into play on five of the holes. 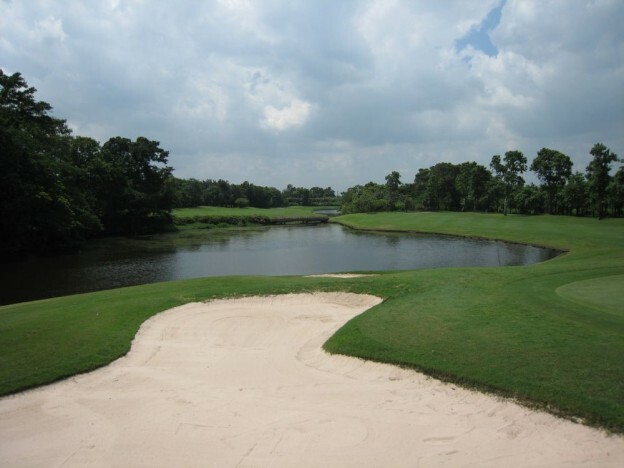 Navatanee has improved with time and was rated as the top golf course among a total of 255 golf courses in mainland Thailand (Golf Digest of USA, June 1999) the clubhouse is excellent with all amenities including an outstanding international restaurant.